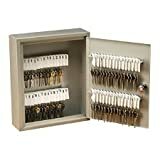 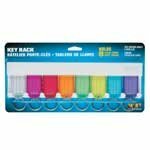 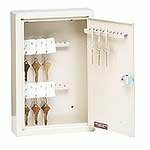 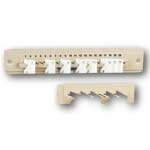 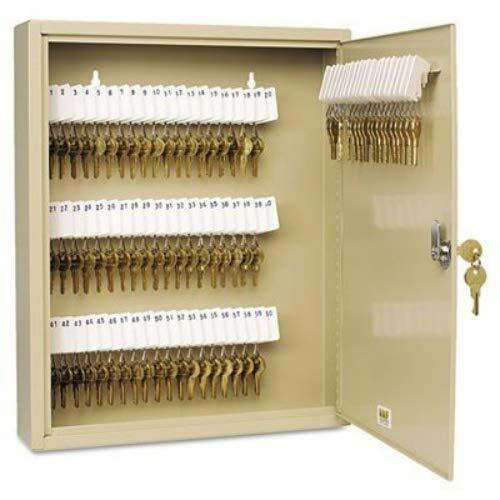 7" x 8-3/8" x 1-1/4"
Keeps keys in any letter size hanging file drawer, rack or frame. 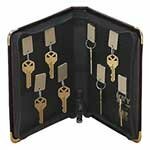 Includes 50 slotted, numbered key tags. 12-1/2w x 1-1/8d x 9-1/4h.